Our remix competition submission for the remix competition of Sean Tyas ft. Cindy Zanotta - Start Over. Really hope you like it! :) Please submit your vote in favor of our track here if you enjoyed it! 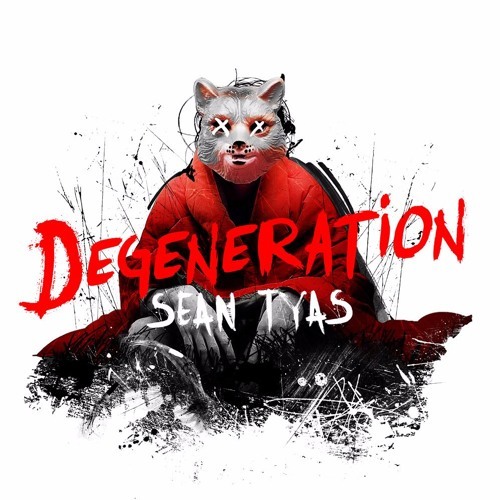 https://wavo.me/blackholerecordings/sean-tyas-remix-competition/sean_tyas_ft_cindy_zanotta_start_over_receptive_new_world_remix__17208879183810000 Thanks! Weak climax even the low pass filter hit stronger than this. @newworldtrance: Looking forward to it. Seeing as this version was recently played on ASOT and Uplifting Only, I imagine the label must have taken notice. @fraqu: Thanks :) We're in contact with the label. If nothing happens then free download it is! Best version. Such a shame that this was not released. Mabe free download or something.... ? Please never stop making music! You are truly amazing! @dj-joanic: Thanks Joanic :) Best of luck to you too!